Are you a head Greenkeeper or Golf Club Manager looking to partner with an experienced and careful Tree Management Company? At Shane’s Trees, we understand the sensitivities surrounding tree removal operations on your course and the need to leave the surrounding environment undisturbed. Damage caused by inexperienced operators dragging heavy trucks and machinery around your turf, will annoy the hell out of your greenkeepers and frustrate your loyal members. 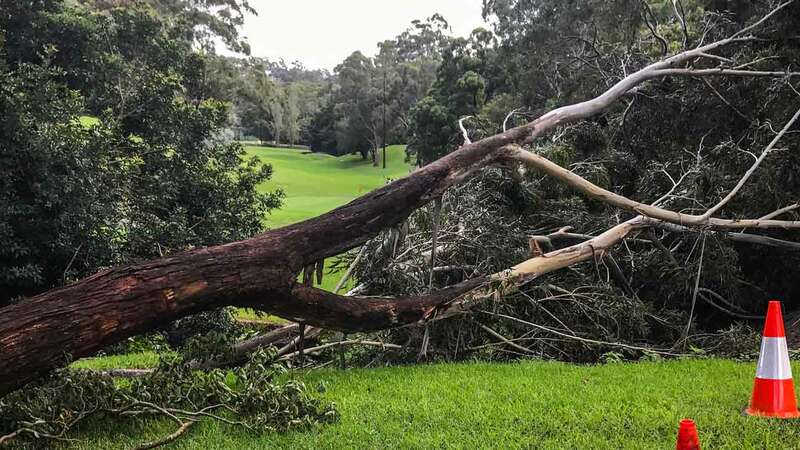 Over the years we have partnered with several golf courses to conduct regular large and small-scale tree maintenance, and with our wealth of expertise, we believe we would make a good fit for any other Sydney gold course looking for the same.